Not too long ago you could buy a Slush Puppie cold iced drink in almost every general store, fair or festival you entered as they had their own Slushie Maker. Nowadays we are forced to reminisce about the days we could do such things. Until now. 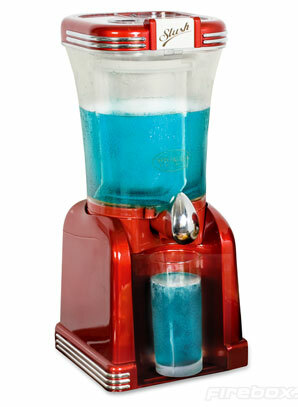 The Slushie Maker let’s you create your very own cool ice drinks in all of your favourite fruity flavours. Win 5 USB Gadgets! – GFM’s First Competition Give-Away! Yes, its true. 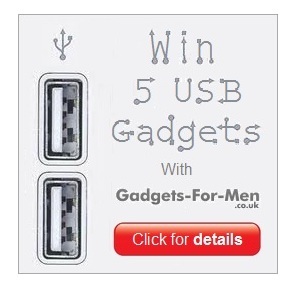 We have decided to bring a bit of Christmas cheer early by giving away 5 great USB gadgets in our first ever Gadgets For Men competition give-away. 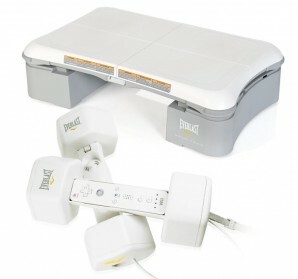 We have carefully hand picked a selection of fun and practical USB powered gadgets to give away to one lucky reader.